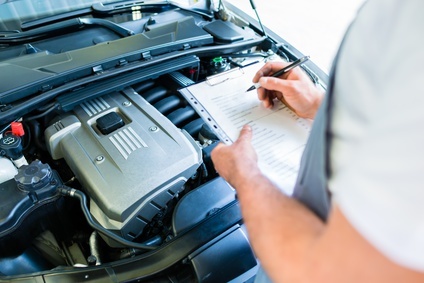 What is logbook servicing and why is it so important? 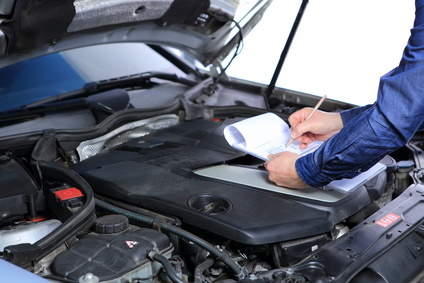 A logbook service is a comprehensive service that examines and services your vehicle in the way that the manufacturer intended. A log book service is a broad system guided by the vehicle manufacturer’s specifications. 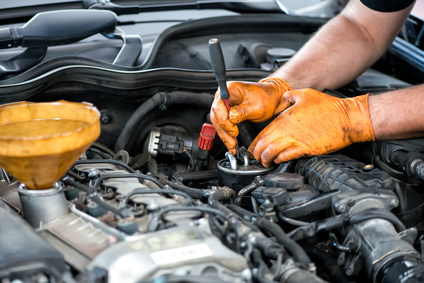 Completing these automotive services helps to preserve your vehicle’s statutory warranty and keep your car in top shape for a safer drive. A log book contains all the information for your vehicle’s service requirements for the first 200,000km. 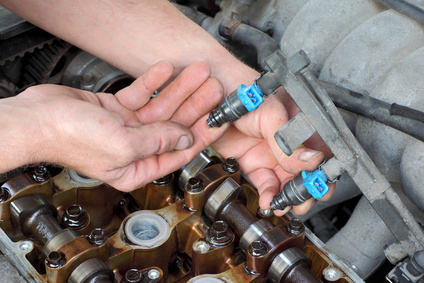 It guides your mechanic on exactly what needs attention at that specific service interval. 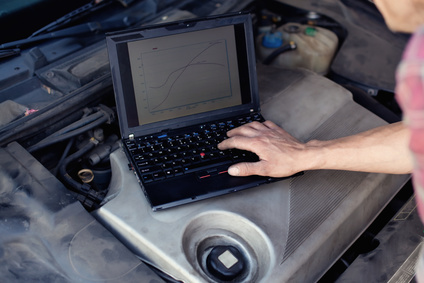 Coughrans Auto Centre’s workshop is equipped with the latest EFI Computer Diagnostic equipment to provide you with all the service and expertise of a specialist EFI service centre. 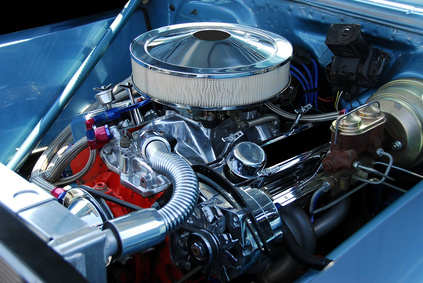 We can accurately diagnose and repair your EFI problem in order to restore the power and economy to your vehicle. 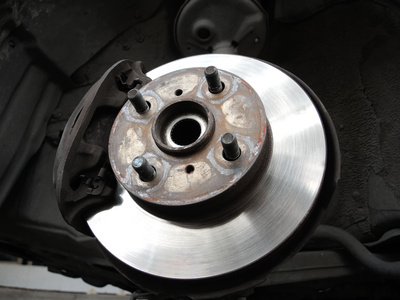 There’s a lot more to the braking system than just brake pads, and it’s vital that you get the entire system checked regularly to ensure your family travels safely. Does your vehicle require a safety certificate for sale or registration? Coughrans Auto Centre Toowoomba specialise in safety checks and certificates for all cars, trailers, motorbike, caravans and motorhomes. We are also an RACQ accredited repairer and mechanical workshop. 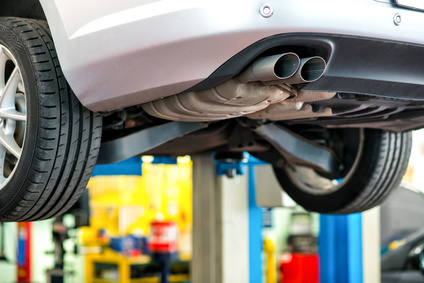 Many vehicle modifications are required by law to undergo inspection form an authorised inspection centre such as Coughrans Auto before they are deemed road worthy. 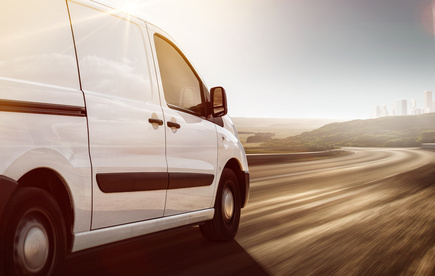 Getting caught without a correctly plated vehicle that does not comply to Queensland road standards could cause you significant headaches if inspected by authorities or in the unfortunate incident of an accident. A vehicle without appropriate modification plates may not be covered by your insurance company in such an event.